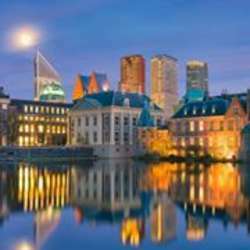 The return of the monthly DA meetup in The Hague! Bring a friend...or two! Just ask them to sign up for the activity in advance.